This series of of product demonstration drawings was developed directly from the customers product to show function and fitting. 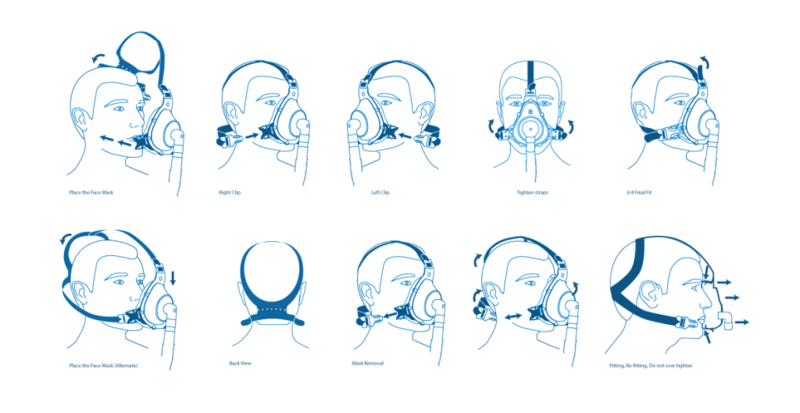 The first set was included in the literature and web site to communicate design features and basic operations of the mask. 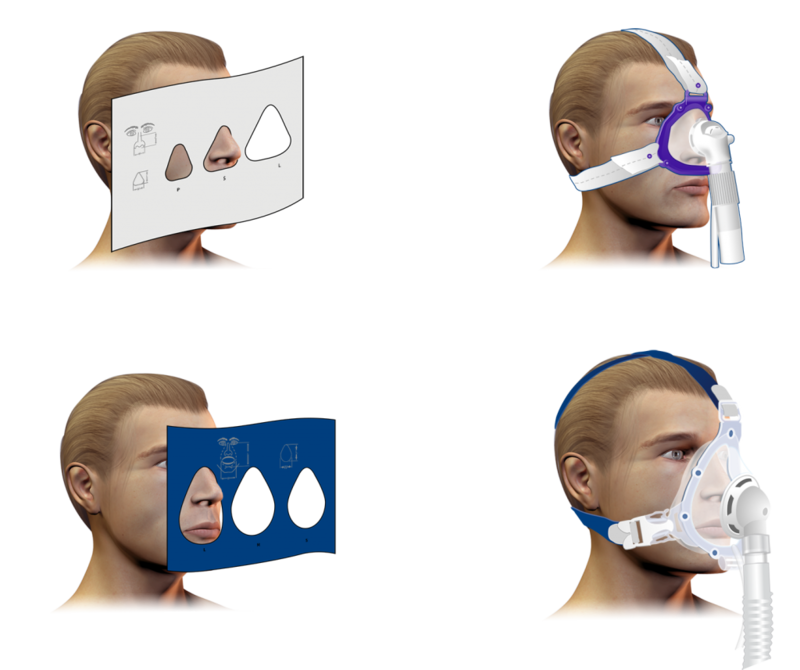 We created the “model” head for demonstration and then developed the fitting chart instructions.We then rendered mask to face to illustrate the product in place. 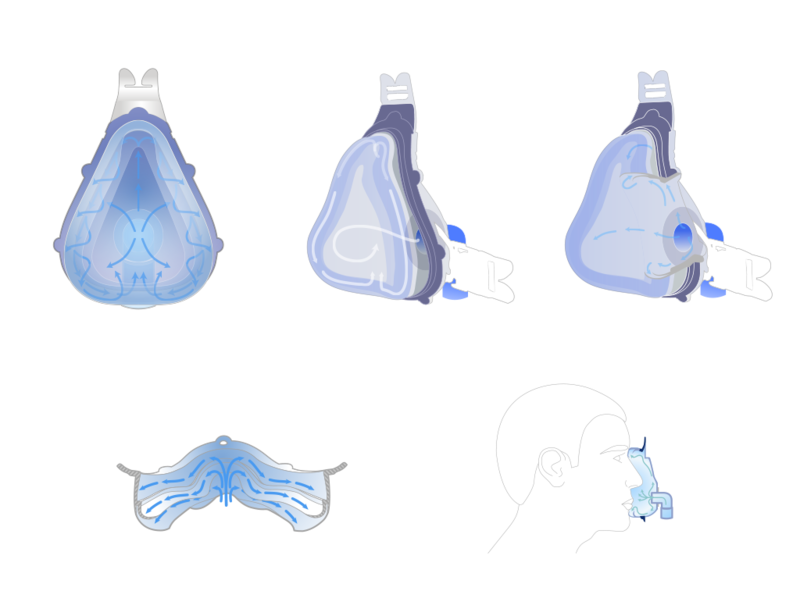 These images were adapted to support sizing, fitting, placement instructions and product support materials. All images are property of Electric Bill Communications. Reuse, duplication or reproduction is strictly prohibited.